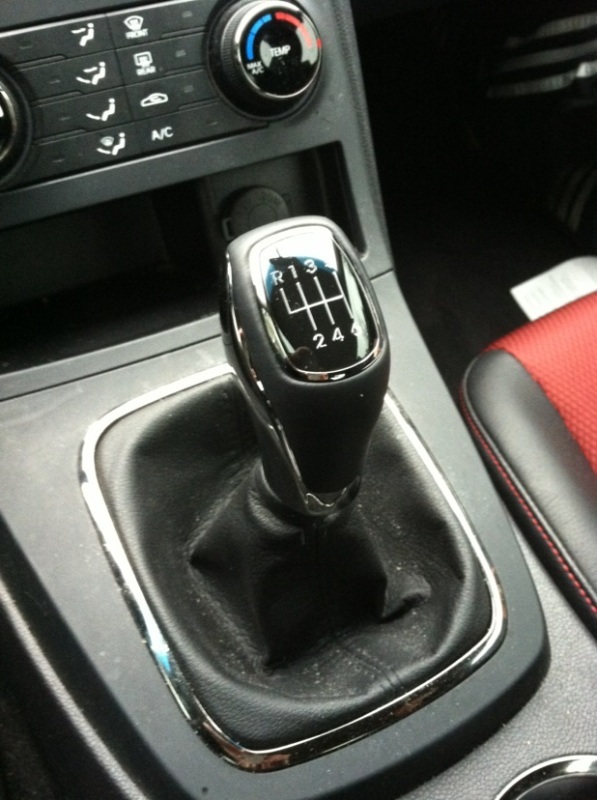 Original Hyundai Mobis shift knob from the new F/L (i.e. 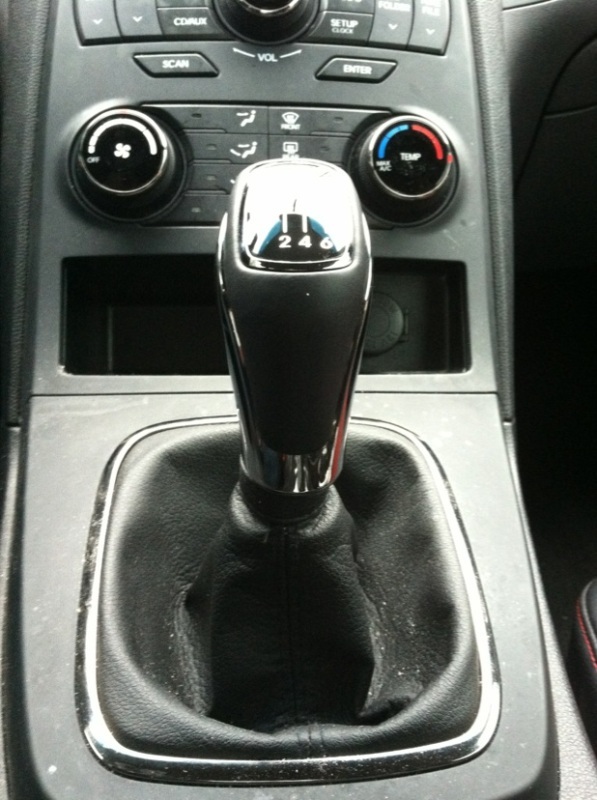 face-lift) Genesis Coupe - fits on any 2010+ Genesis Coupe with a manual 6-speed transmission. Great addition to any Coupe's interior. Direct OEM replacement with no modification necessary.